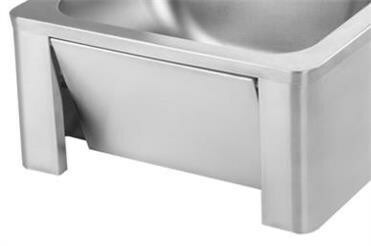 Advanced design knee valve allowing for hands free operation, no need dirty hands to touch the sink, keep your facility clean. 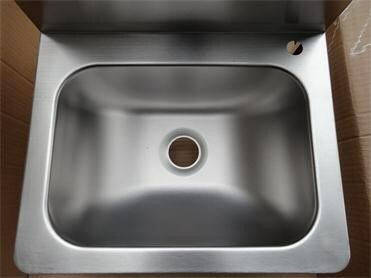 Stainless steel material and deep drawn bowl that is quick and easy to clean. Hot and cold water system, 3pcs 1/2' water pipe. You would NOT feel cool in winter. And with full drainer set. Professional packing method is very important for oversea delivery. Because you need to receive a good quality trolley NOT destroyed one. 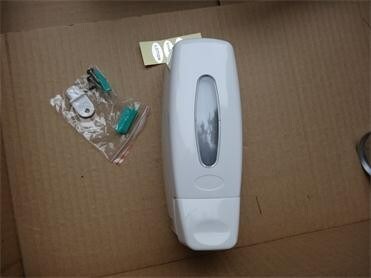 WIN TEND packing method not only perfect protect the good also much save shipping cost. 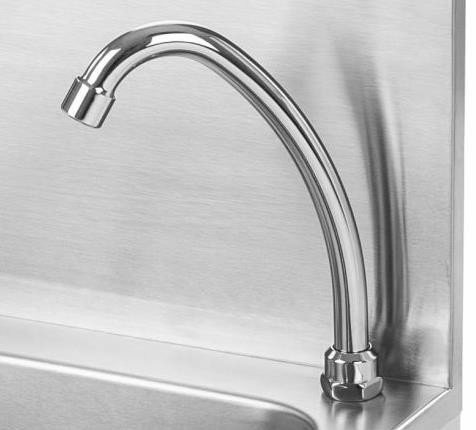 About the packing of Knee operated faucet water connection kitchen sink basin with stainless steel 18/8 basin and backsplash, Firstly all accessories packed in PP bagÂ are putÂ in a inner box. Then 1 piece per carton include instruction letter. Finally polyfoam will be put in to protect the goods.